Hi Friends: Today’s Business Paper (15.08.2015) shows main heading, Govt. unveils 7 – point plan to revive Public Sector Banks; to inject Rs.20,000/- Crore in a month and Rate cut hope triggers 518 points rally in share market sensex . Inflation falls to historical low of (-) 4.05% in July. Retail inflation also low. (But we are getting our lively goods items very costly and expensive). In the same paper with small heading report Forex Reserve down Rs.113.5 million , Export dip 10.3% in July 15 i.e. Rs.35.94 billion compared to last year same period. In these scenario dear friends it is better to watch and see the impact of devaluation of Chinese Currency. The Chinese currency has been devalued three times in the last few days and has touched about 6.59 to US Dollar. In the present time China is a well positioned country in the Global Export Market. But they started experiencing decreasing their export value in world market. So they took some preventive measures to avoid their export shortage. At the meantime India, Brazil etc. shows their tendency to increase export to Global Market. Now the ban free Iran also gives priority to India for their imports. 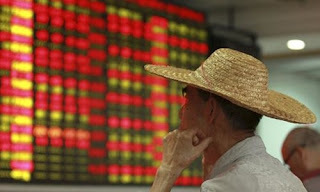 China devalued their currency only to uplift their export. Now Chinese goods are cheaply available, ie lesser than 10% from the price before devaluation. But in India we may sit and watch the position. Because our rupee has also devalued against the dollar too. With the devaluation of Chinese currency and the consequent fall in the rupee valuation may affect Indian companies with dollar debt exposure are worried a lot. 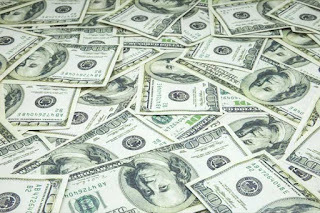 Analysts say that the cost of dollar loans for such companies, which do not have foreign exchange cover, will rise substantially and increase their repayments. 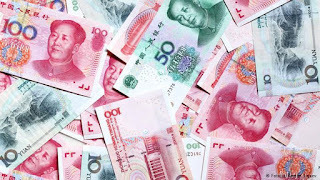 The devaluation in the Yuan has lead to a decline in all emerging market currencies and analysts and chief financial officers say that they are waiting to see the extent of the Yuan’s fall as well as when the currency will stabilize. This will be critical in evaluating the impact on the rupee and, therefore, on companies with Forex exposure, Reliance, Export Import Bank of India, Reliance Communications, BPCL, Bharati Air tel, Adani Ports & SP Zone suffer a lot. This year a large number of Indian Companies have raised billion dollar loans. Many Indian companies that had taken loans from Chinese banks as Import finance to buy Power and telecom equipment from China might also face the heat. Devaluation of Chinese currency is a serious issue and lead to a situation where China dumps its goods into India. So Govt. is taking also steps to control this and to safeguard the interests of Indian exporters and manufacturers, said Central Commerce Minister Smt. Nirmala Sitharaman. 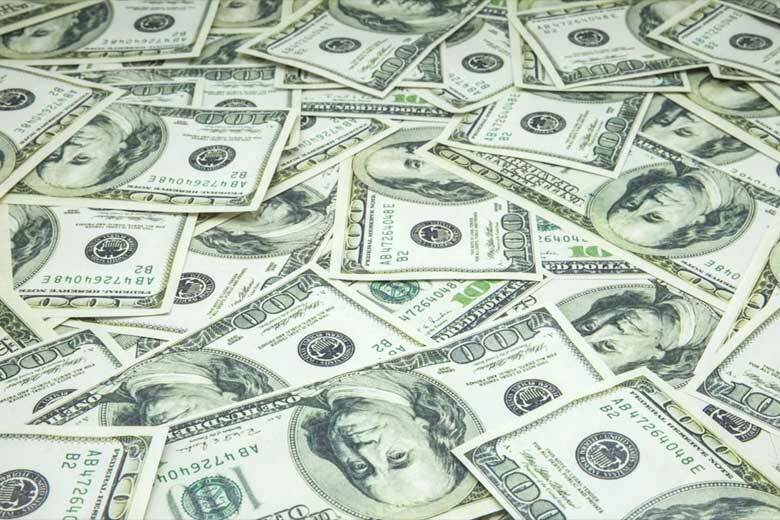 She added that the ministry is aware that exports are down and with the Yuan devaluation, export from India will face an even greater challenge, Chinese Government has allowed the Yuan to fall about 4% against the US dollar this week. Gainers-100%export oriented companies, Amusement park, Software exporters, and Drug exporters like Sun Pharma, Aurobindo Pharma, Cipla, Dr. Reddy, Lu pin, Markson Pharma, and Anuh Pharma. I have already posted an article belongs to BS LTD in my blog. This company is the player in power transmission, Distribution & Telecom managed services. Today they are the preferred EPC provider in India and poised to become a holistic infrastructure provider. Now Asia’s first 1200 KV transmission lines, today they are executing diverse projects across the length and breadth of India, focusing on high margin power transmission lines and substation projects. They have published excellent result for the first quarter ended 30.6.2015. Posted net profit of Rs.23.65 Cr for the quarter ended 30.6.2015, up 24% against 19.07 Cr logged during the corresponding quarter last year on a consolidated basis. The Hyderabad based company reported total sale of Rs 970.33 Cr, up 93% against last year Rs. 501.75 Cr. Share price is Rs. 28/-, PE-3 ,industry PE 11.50. Consider it for long term investment. Good luck, see you later.